In 1797 Bentham developed a process of laminating several layers of wood veneer together with glue to form a thicker, sturdier wood sheet – he patented what we now call plywood. 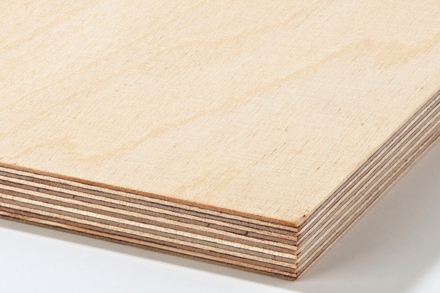 Plywood is a sheet material manufactured from thin layers or "plies" of wood veneer that are glued together with adjacent layers having their wood grain rotated up to 90 degrees to one another, it is an engineered wood. The grain of each veneer is alternated which is called cross-graining and has several benefits: it reduces the tendency of wood to split when nailed at the edges and it reduces expansion and shrinkage while improving strength. In 1797 Samuel Bentham applied for patents covering several machines to produce veneers. His patent describes the concept of laminating several layers of veneer with glue to form a thicker piece – the first description of what we now call plywood. Over fifty years later machining equipment for the process was improved by Immanuel Nobel. When he was 14, Bentham was apprenticed to a shipwright at Woolwich Dockyard, he later completed his 7-year training at the Naval Academy in Portsmouth. He developed a liking towards the constructional work of the navy. 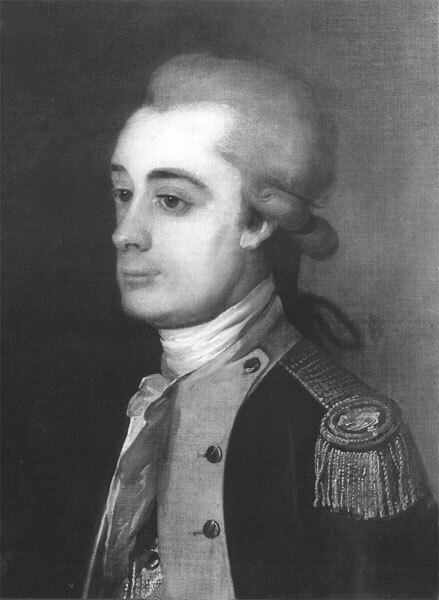 In 1780 he was sent by the First Lord of the Admiralty to visit various ports and dockyards in Northern Europe and in Russia he built and equipped a flotilla of ships. In 1791 he returned to England and took out his first patent for wood-working machines for sawing, planing and block-making. In 1793 Bentham took out what has been called "one of the most remarkable patents ever issued by the British Patents Office", because it automated the whole process of woodworking machinery for making blocks. A Pulley block, at this time, was one of the British Navy's biggest expense. One ship might need 1500 pulleys all made by hand. His block making machines developed with Marc Isambard Brunel saved the Admiralty thousands of pounds. Some of these machines were still in regular use into the 1940's.